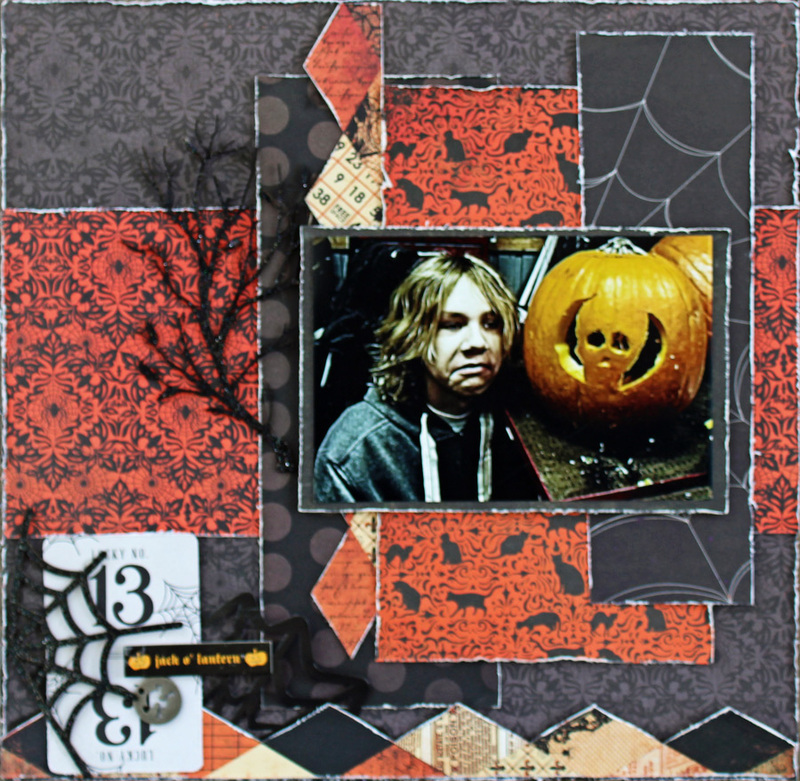 I am working with the Scraps of Darkness Halloween kit! 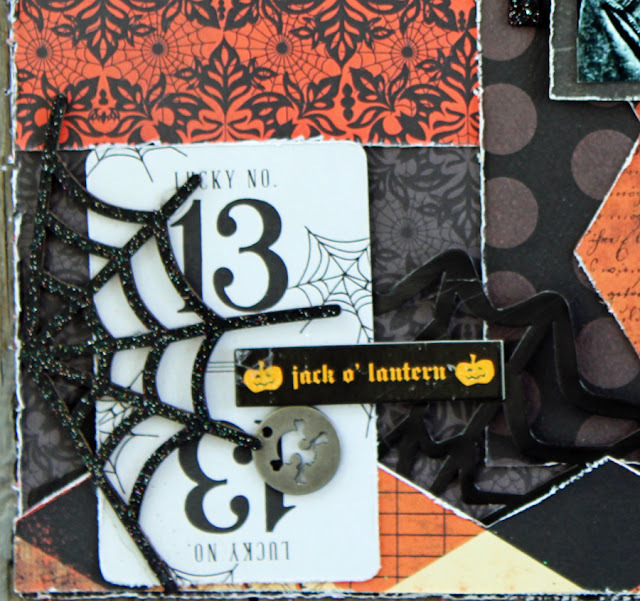 For the Blue Fern Chipboard I embossed in black tinsel to add some spookiness! This is our youngest the same year! This time I used the Pink Paislee papers! 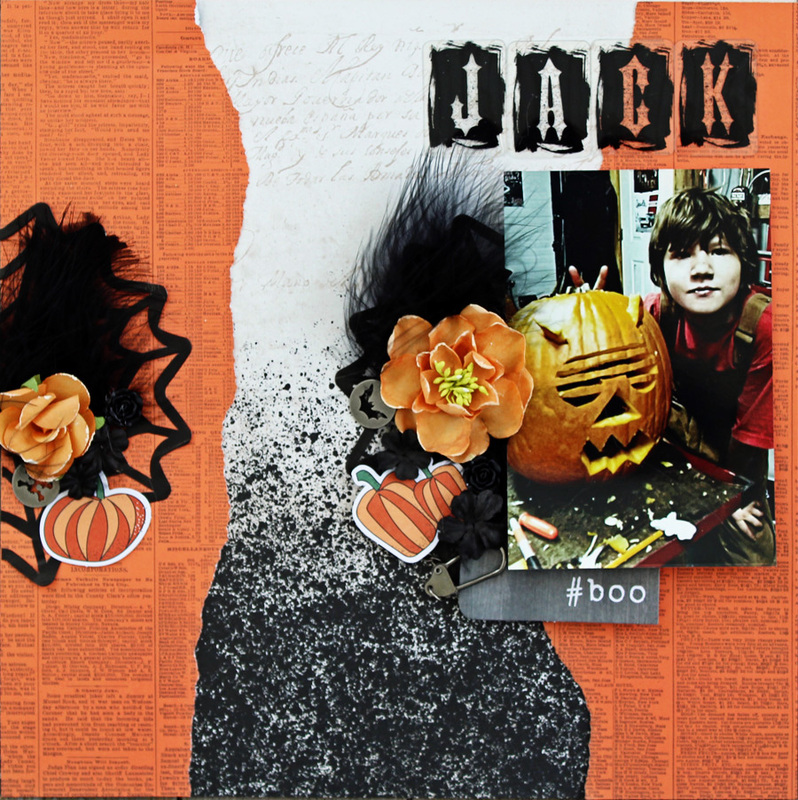 I love all the fun embellishments from the kit and add ons! The title is from Tim Holtz! I love Christmas - I really love making people gifts! 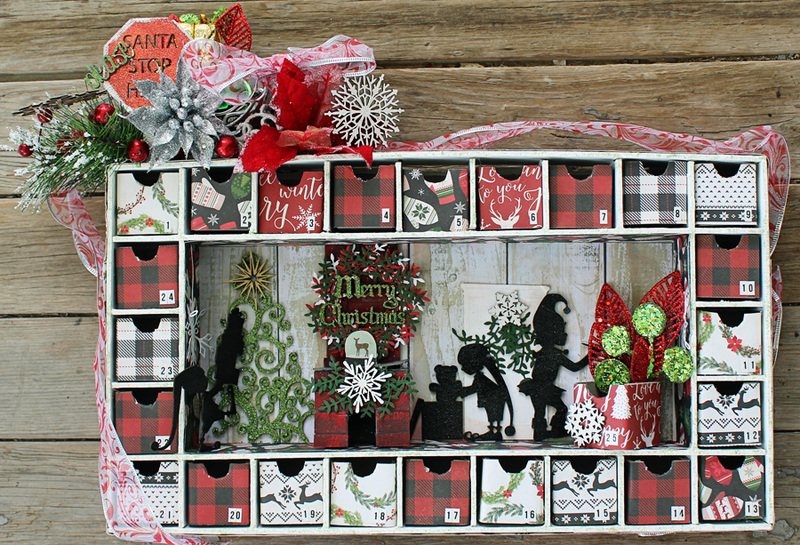 I made this super cute Kaisercraft advent calender for my great niece ! 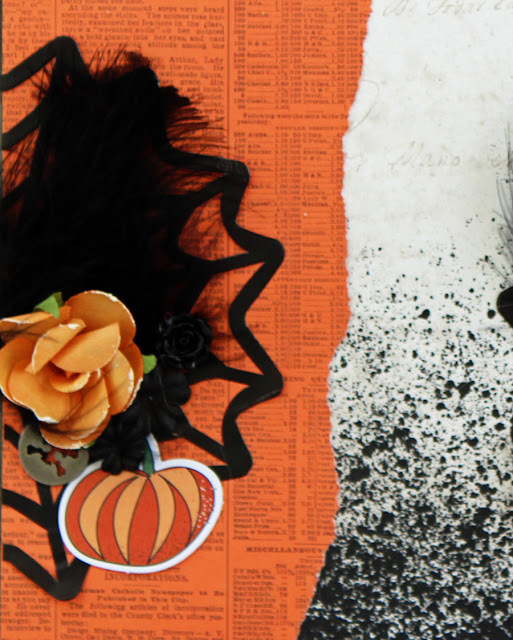 I had so much fun decorating this! 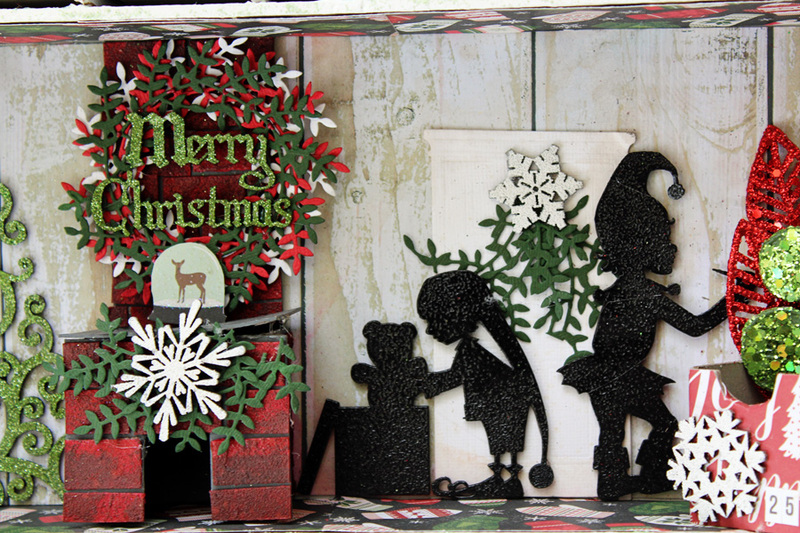 For the Santas Helpers I embossed in black because you are not suppose to see them - they are helping the big man! I embossed two different size snowflakes for the inside of the calender I used these and embossed in white. 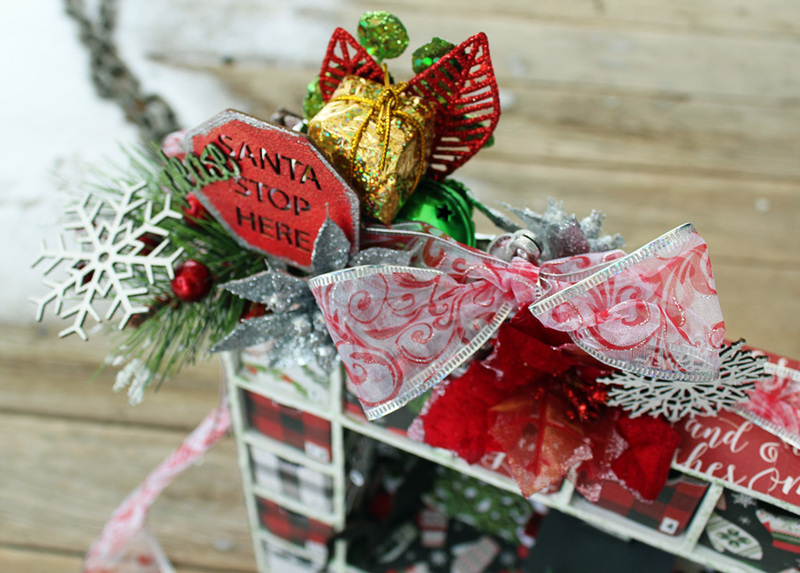 I embossed the Santas stop here sign and added large snowflakes embossed in white and Christmas Picks and a large bow to set it off! Christmas Cards - Creative Embellishments! 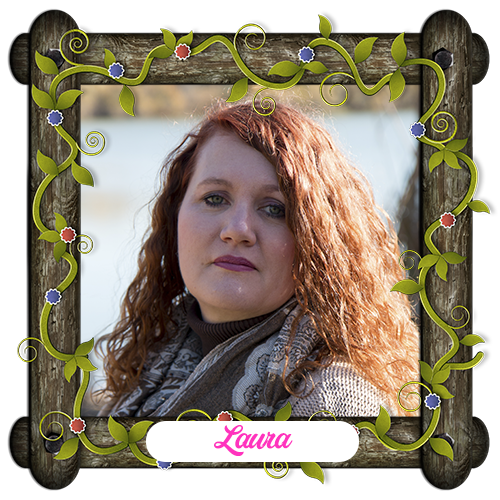 I love making Christmas cards! Puts me in the festive mood! Every year my mom comes over and we make cards for a few days - all different! 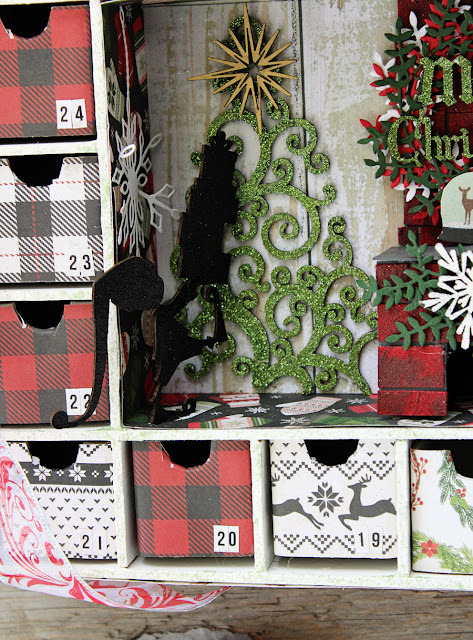 Both chipboard pieces are the perfect size for cards! 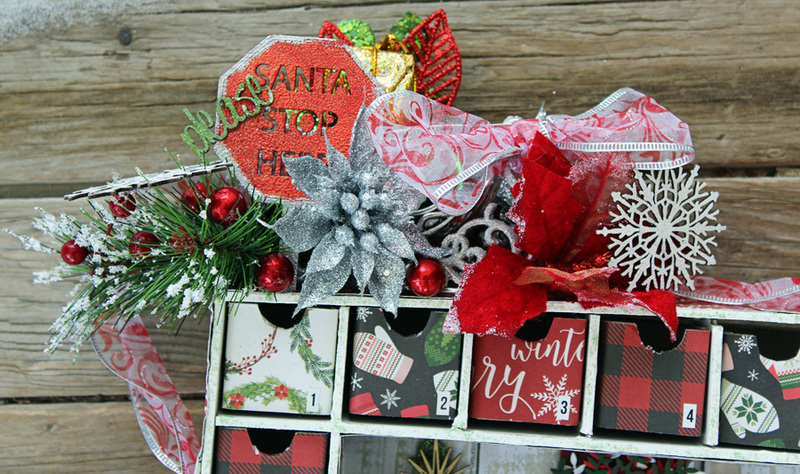 I embossed the Merry Christmas with Lindys red embossing powder. 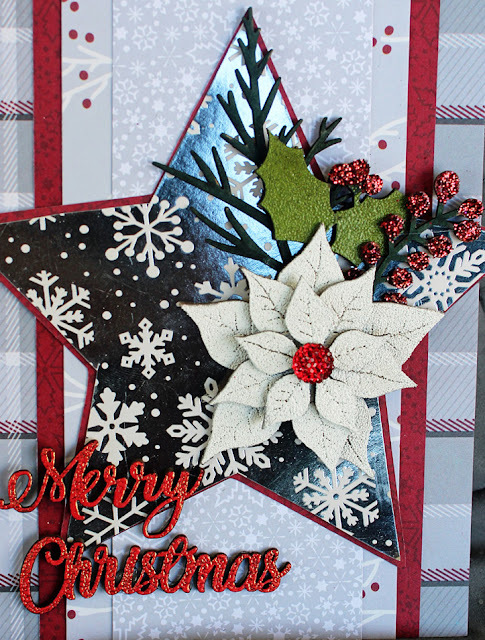 I also embossed the poinsettia, leaves and twig and added glitter to the berries! I LOVE the snowflake frame! I embossed it in white and added a couple of pearls to the centers! 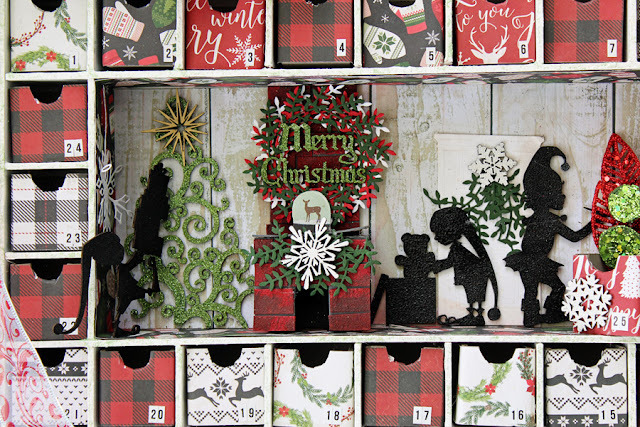 The Silent night I embossed in silver is from the Christmas Sentiments set! During the summer I found this beautiful old and broken mantle clock - it had no insides but I loved the shape and I knew I wanted to do something fun and festive with it! I used the words from the Christmas Countdown and also embossed them in red. I painted and embossed the Santa and Sleigh 2 in black....I was not sure how I was going to make them look like they are flying and still have them sturdy....my hubby cuts up an old wire hanger and bends the end and has our son Tyler countersink some screw to hold the wire...smart guy I married! To cover the screws I used a poinsettia and leaves from a dollar store pick. On the inside I added some carolers and a tree and wrapped the tree in Creative Embellishment tiny lights! For some reason it is showing the light as yellow but in real life it shines red! I will be displaying this piece as a center piece on my dining room table! 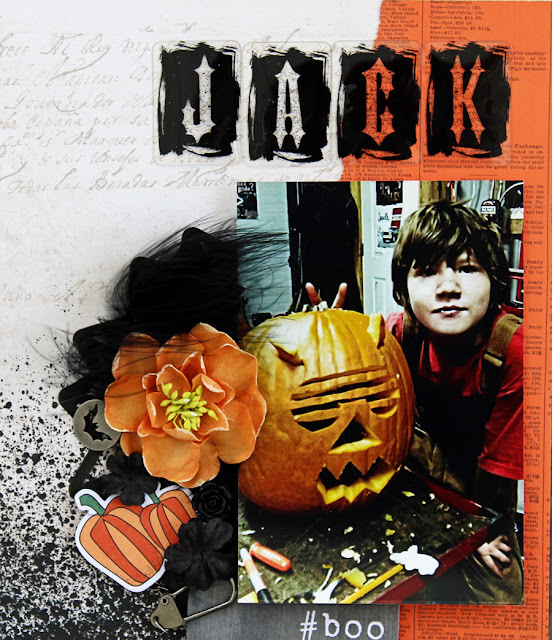 >Create a NEW project layout, mini album, tag, card, canvas, etc….as of December 1st, 2017.